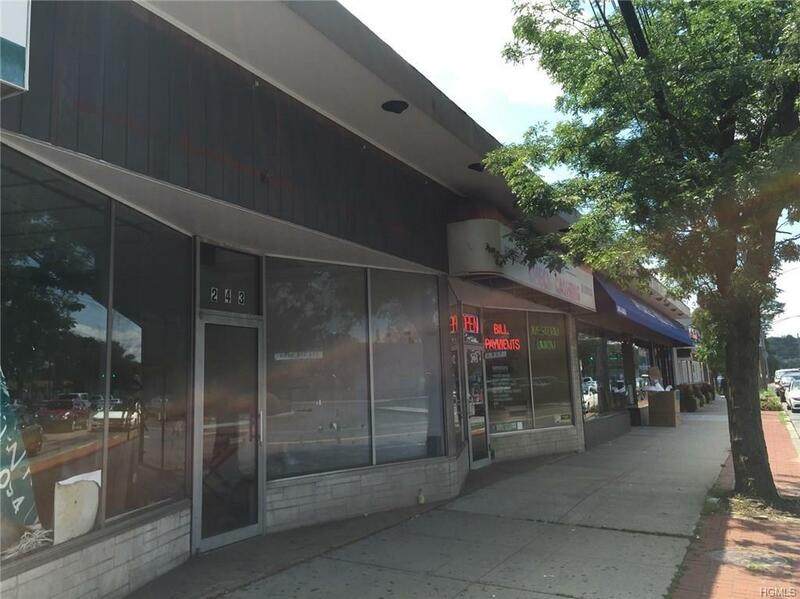 Prime retail space in White Plains. High traffic area can lend itself to many potential uses. Up to 8,000 SF additional warehouse space in back of the building can be leased if needed. Perfect for Pizza, Spa, Liquor, Salon, or Burger joint.